According to sources close to the matter, who spoke to CNBC, T-Mobile and Sprint are in active talks regarding a stock-for-stock merger. If you feel like you’re having déjà vu, don’t worry, you’re not. Reports such as this have seen light before, but the reported deal fell through in mid-2014. This time around, things seem serious again, but we could still be weeks away from any deal being struck. 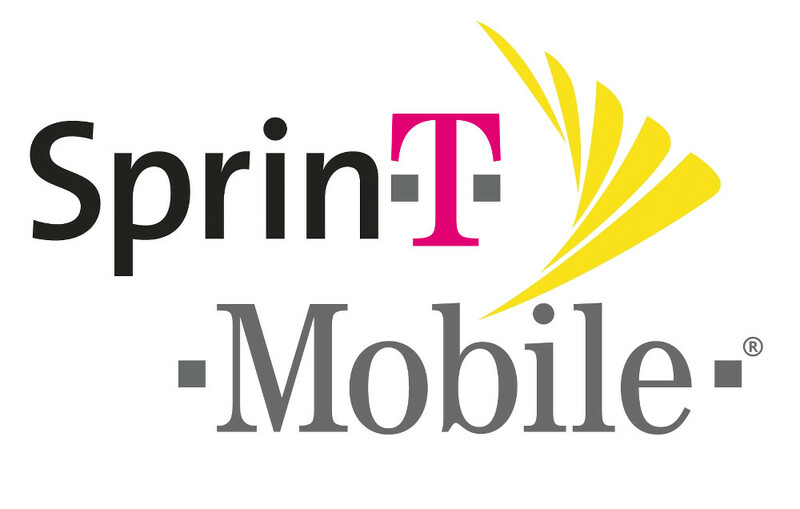 As reported, T-Mobile has yet to complete any due diligence on Sprint, and to further complicate the situation, heavy thought must be put into whether antitrust regulators would allow for the #3 and #4 ranked US carriers to merge. So, yeah, the main takeaway is that talks of a merger are happening, but it’s still possible that nothing happens. We’ll keep you posted as the story develops.